A New Wark Times analysis of senior staff salaries shows that the town of Sackville (pop. 5,331) appears to be getting good value for its tax money and that salaries here are roughly comparable to two other similarly sized towns, Shediac (pop. 6,664) and Woodstock (pop. 5,228). However, direct comparisons are difficult to make in some cases because job titles and responsibilities sometimes differ in the three municipalities. Under public disclosure rules, New Brunswick municipalities are not required to make exact salaries public when asked for the information, but only the range in which those salaries fall, although Shediac did release exact figures when asked for them. As of May 24, 2017, Sackville’s Chief Administrative Officer Phil Handrahan was being paid between $89,096 and $118,795 while his counterpart in Shediac, General Manager Gilles Belleau, was earning $108,035. Woodstock’s CAO Ken Harding was paid between $92,953 and $110,753. Sackville’s Treasurer Michael Beal was paid between $58,129 and $77,505 while Shediac’s Finance Director Réjean Godin earned $91,910. Woodstock does not have a Treasurer or Finance Director, but its Director of Administrative Services, Ann Marie Voutour, was earning between $67,734 and $80,704. For a list of Sackville management salaries, click here. For a list of Shediac management salaries, click here. 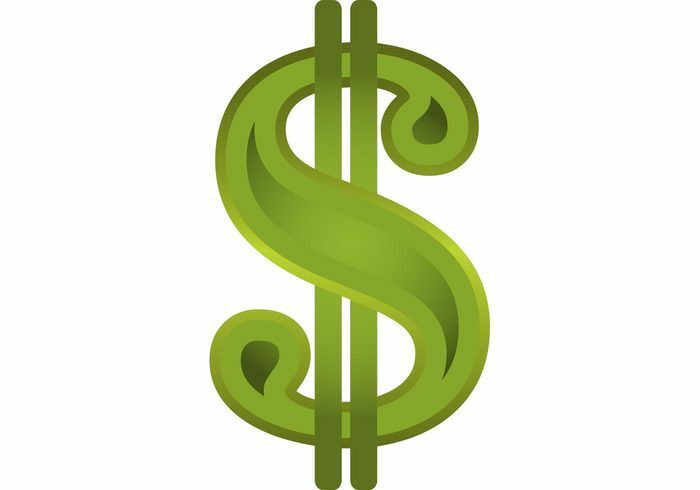 For a list of Woodstock salaries, click here. 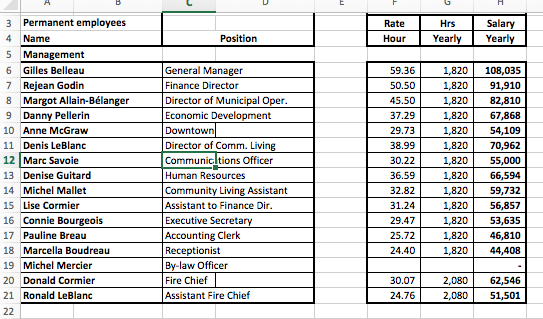 For a spreadsheet comparison of all of these salaries as well as the stipends paid to mayors, deputy mayors and councillors that Sharon L. Hicks compiled for Warktimes, click here. Mount Allison politics professor Geoff Martin suggested in an e-mail to Warktimes that Sackville has a history of penny pitching when it comes to salaries for middle managers. Martin wondered though if, over the years, there’s been an increase in the number of middle managers. A comparison of the town’s senior management staff from 2004 to 2017 does show an increase of four full-time positions from the eight listed in 2004 to the twelve on the staff list this year. To compare the staff lists and see the changes, click here. This entry was posted in Town of Sackville and tagged Geoff Martin, Michael Beal, Phil Handrahan, Sharon L. Hicks, town salaries. Bookmark the permalink. Is there any information on health benefits and pension contributions? The municipality covers the entire cost of the health plan here as well the municipality matches 6% towards the pension plan. What does Shediac and Woodstock provide. Thanks for the information Bruce.. you do a good job reporting locally and I think people in this town do need to pay attention to the goings on of ‘town’ employees/management.. well done. I think we should have one. Though that person should have the right credentials/education and background of actually attracting real businesses. Otherwise, it is a waste time and money. I would call Sackville more of a Bedroom Community, not an independent Town with a real economic base. Most people I know, who have middle-class jobs working in the private sector, work in Amherst, NS or Moncton, NB. The Commuter Class. The University and Hospital are fine but not private sector jobs. Also, the University and Hospital are the biggest employers in Town and get their taxes paid for by the NB Government and it is a minuscule of what a private business would have to pay in property tax. It is property taxes that pay for most of the services that we receive from the Town. We could do a better. So what are we at this point a Town or simply a Bedroom Community of Amherst, NS/Moncton, NB? This being said, Prof Martin is right the Town may have too much middle management. Also maybe we don’t have the right middle management? Middle management is OK if it has a real purpose. Maybe the Town should ask itself does it need an EDO and looking at the other positions by implementing Six Sigma process to all of its programmes/positions? Though my fears are if the Town did this it would unnecessarily spend thousands of dollars, suppress the report, then shelve the report making a bad situation worse. It is OK to be a Bedroom Community, lots of places are in fact. That is what Sackville, NB is if you want to be honest about it and look at the facts. Meaning the tax base we have does not come from the private sector economy as much as it should. The private sector that we do have is based mostly in retail. Though if this is the case one just needs bare minimum administration for the Town.